At Action Lift, we recognize that time is money. When your equipment goes down, time is a precious commodity. That’s why we make it easier than ever to order quality replacement parts for your equipment. Contact our parts professionals to see how we can save you money and minimize equipment down time. 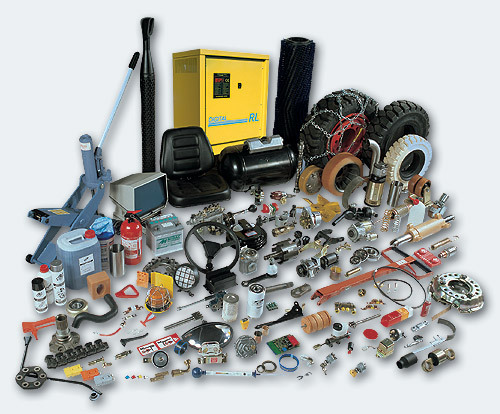 Give our parts manager a call or email and let us help you with all your material handling parts needs.